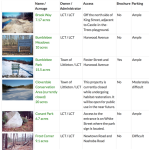 Trail Websites – Web design, development and managed operational services for conservation trusts, trail clubs and other land or trail managers. 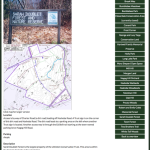 Welcome to Trail Websites, total solution provider for conservation trusts, land trusts and other land and trail management organizations. By focusing exclusively on these organizations’ needs, we make great websites possible on modest budgets. 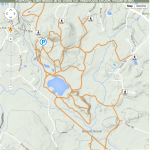 Parking, Trails and Trailheads Map.